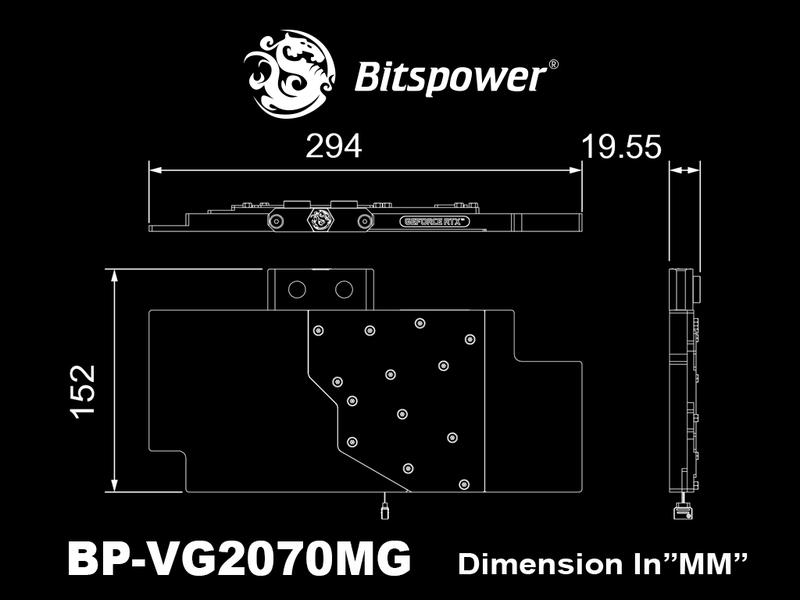 Bitspower does it again with the Brizo VGA water block for the MSI GeForce RTX 2070 GAMING Z 8G graphics card. 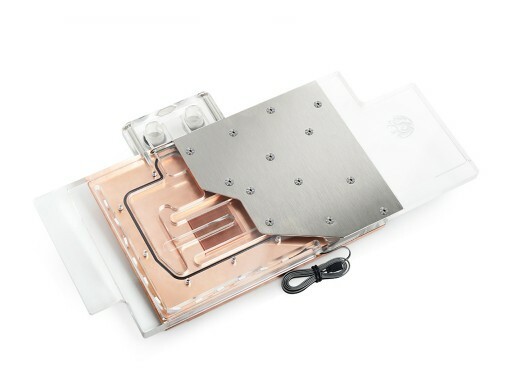 The Brizo unique design will keep your graphics card performing at maximum power while making sure it doesn’t overheat. With it's clear see through design and brushed silver colored logo plate, the Brizo block brings elegance and style to your PC build. I wanna show off, but what's the support I'd need? The end of Power supply is 4PIN.The sequence is +/G/R/B (some motherboards are shown +12V/G/R/B). Please plug in the corresponding direction of motherboard, controller or the wire integrator for one to many. If choosing the motherboard as the power supply, the light effect can be synchronize with MB. The end of power supply is 3PIN. The sequence is +/D/↓ (some motherboards are shown +5V/D/↓, and the plug is like 4PIN but the 3rd PIN is empty). Please plug in the corresponding direction of motherboard, controller or the wire integrator for one to many. 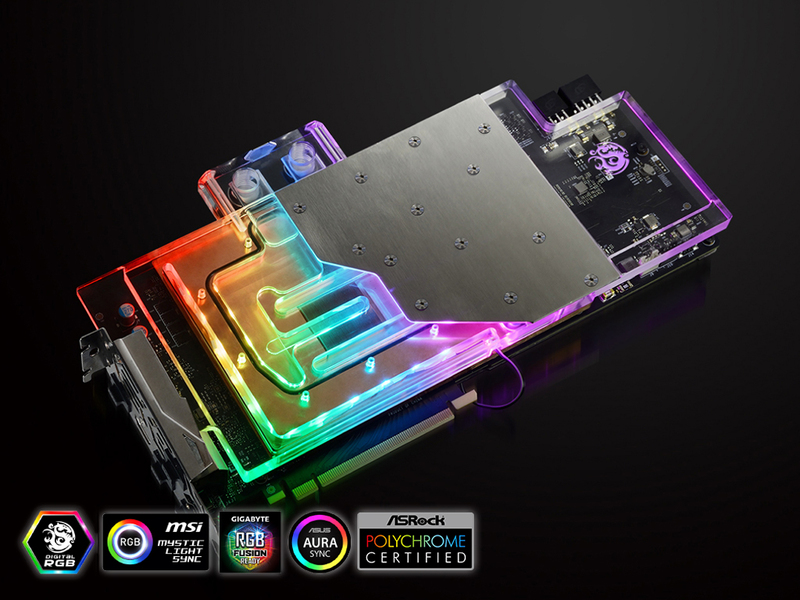 If choosing the motherboard as the power supply, the light effect can be synchronize with MB.